automatic high volume packaging systems. or information on Replacement Parts? 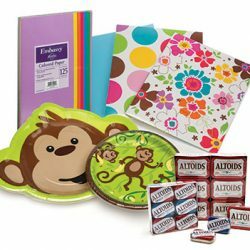 Rally Packaging offers a total system approach to meet our customers’ requirements in this demanding business environment. 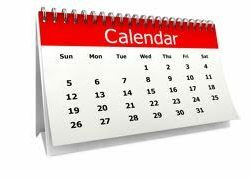 This includes providing premium packing materials and machinery, prompt and courteous customer service, a managed vendor inventory program, and the finest technical service available. 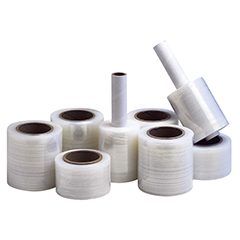 Secure your packaged goods with top of the line shrink film from Rally Packaging. We offer high quality, maximum strength View product. 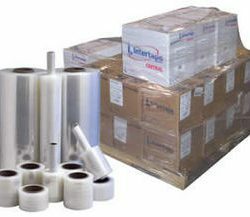 Intertape Polymer Group® manufactures a wide range of packaging materials that respond to the needs of its industrial customers. These View product. 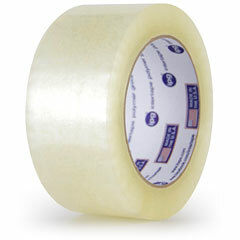 Cantech produces a range of plastic film and pressure sensitive tapes. 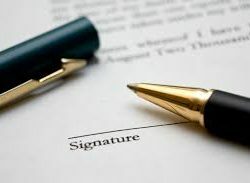 Their products cover a variety of markets, including construction, View product. Berry offers innovation in every aspect of their product, from size and service to quality. Berry dominates the market by staying ahead View product. 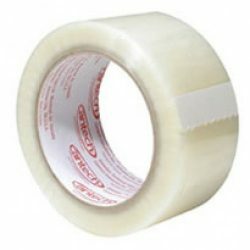 Save on cost per load with this superior stretch film. With maximum load retaining power, you can reduce the amount View product. 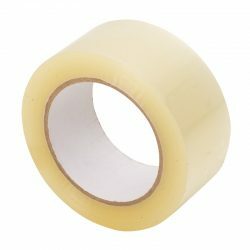 Medium Grade Hot Melt Adhesive Carton Sealing Tape Backing (cast film) 1.2 mils (0.03 mm) Adhesive Synthetic Rubber/Resin Tensile Strength: View product.